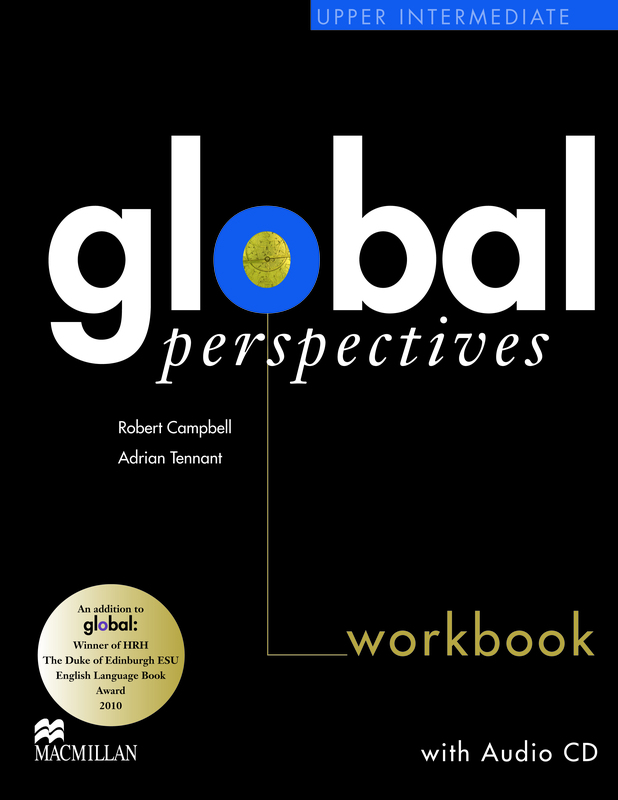 The Workbooks complement and expand on the content of the Coursebook. They present the language practice activities of the eWorkbook in an easy-to-use printed format. The Workbooks also include an Audio CD for use with the listening and pronunciation activities. This version comes with the answer key.